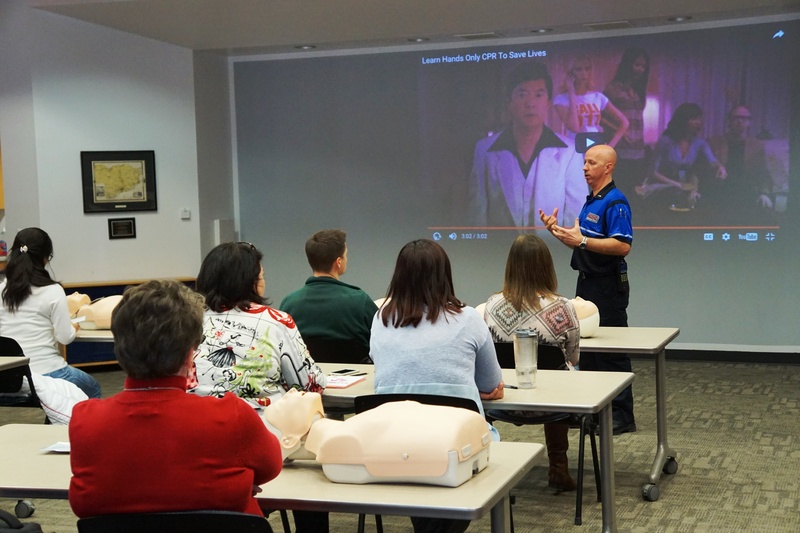 Hands-Only CPR training is provided by the Quad Cities HEARTSafe Coalition. To schedule a 30-minute Hands-Only CPR training and/or coalition presentation for your workplace, rural community, church, school, university, or civic group, contact us via email, [email protected]. 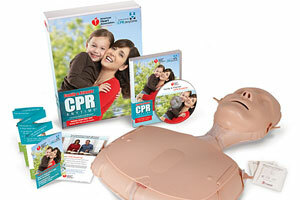 The Hands-Only CPR training includes the Family & Friends CPR Anytime kit with training DVD and manikin (pictured here). For CPR certification, please contact our stakeholders at the American Heart Association or American Red Cross.